It was once again time to spend a few days soaking up the sun and atmosphere on the ship whilst it was at sea. I think in a way everyone onboard was grateful for these next 2 days. As much as cruising is fun and we love to see these new places everyday it can be very tiring when you have a few port days one after another. I still joke sometimes and say you often need a cruise to get over a cruise. It just depends how much you want to cram into your days ashore. Our first sea day we would also pass through the Messina strait. 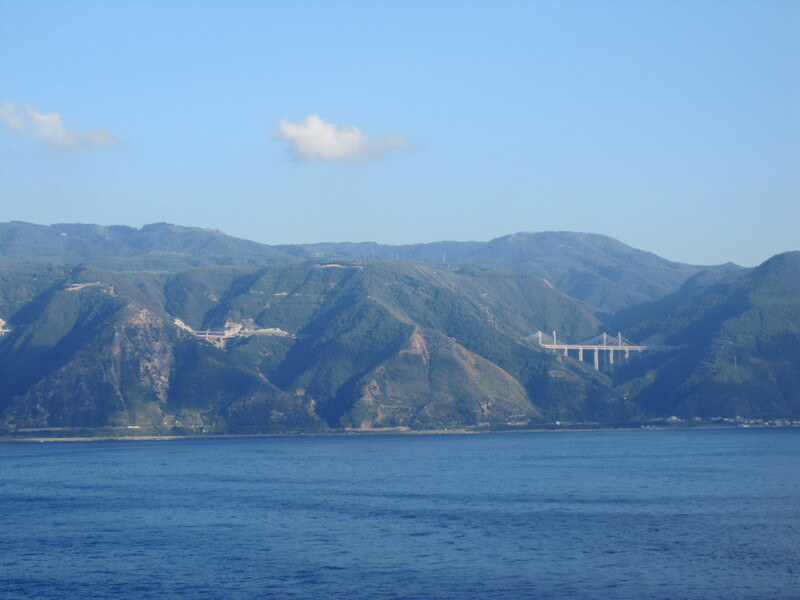 For anyone not familiar this is a narrow stretch of ocean with the Eastern tip of Sicily on one side and Calabria in Southern Italy on the other. Its narrowest point is just 1.9 miles. It is a great sight! Especially on such a clear and sunny day. You could also make out, just, that there was a cruise ship docked in the port of Messina. I couldn’t quite zoom in enough to work out exactly which ship it was but I think it belonged to Silversea. If anyone does know then please leave a comment below! Tonight would also bring a stunning sunset. You really can not beat a sunset at sea. It is un-obstructed and simply beautiful. 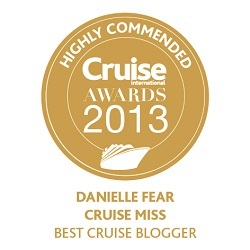 Another reason to fall in love with cruising. Our second sea day would bring the Grand Event Charity Auction. Now, this was the only thing of its kind being held, no other ship was doing this within the P&O fleet and apparently it had been the brain child of our captain, Paul Brown. Basically they were holding an auction, in total there were 12 lots and all the proceeds would go to the RNLI (Royal National Lifeboat Institution). 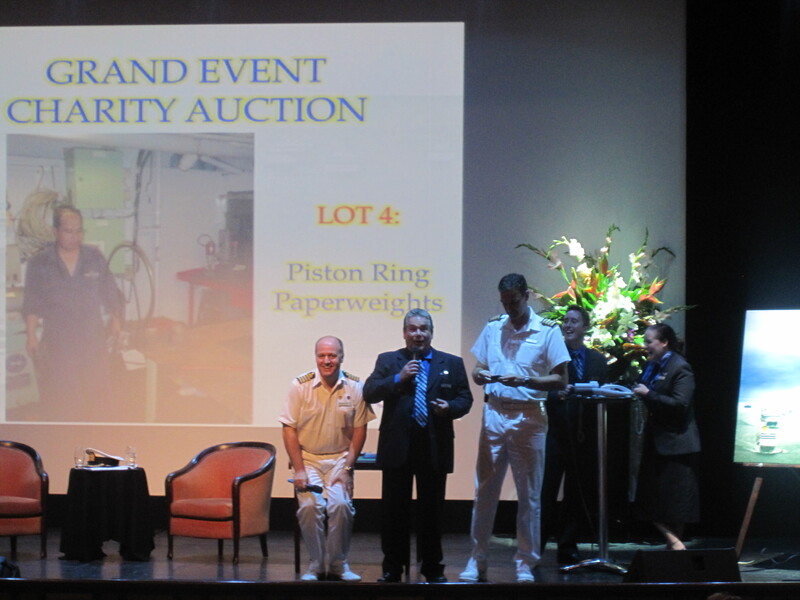 My friend and I went along; I really wanted to bid on something, especially the lifebuoy. Don’t ask because I have no idea…..all I know is I wanted it, where I put it once home or anything else along those lines had not once crossed my mind. 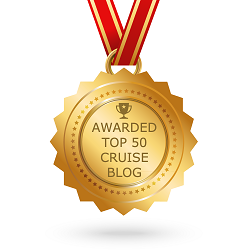 I have to say this was a fantastic idea and I truly hope P&O do a few more! There was a really good turn out and everyone got into the spirit of the auction. 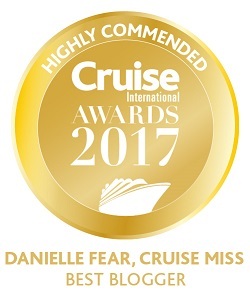 It started with a short Q&A with the Captain, this was a nice way to learn more about him but it was also quite comical in places too as our cruise director was the one holding the interview. Once the Q&A was finished the auction began and I have to say some of the items really were worth getting excited about. The lots included photographs from the Grand Event sail away which could not be sold, hence they auctioned them and this made them quite collectable. This auction was hilarious; there was one shot of Princess Anne and Ventura. Now, the cameraman was behind her and the shot was of her back, she was saluting Ventura. Our cruise director though being the funny man he was whilst getting you pumped up to bid was shouting “look at this great image of HRH, such an amazing shot” shortly followed by “Oi, taxi!!! !……over here!” Maybe you had to have been there but in a way it did kind of look like she was flagging down a cab, it just happened to be a rather large floating one. I think the best part of the interview with the captain was when he was asked “what is the strangest thing that has ever happened to you”. Well, I actually filmed this, the video is below and is part 2. He told a side splittingly funny story about finding an old naked lady in his cabin one night………that’s all I will say, you need to watch the video!!! Other lots included the P&O house flag which, if I remember correctly, sold for £1000. A visit to the engine control room, Grand Event flag, lifebuoy (which sold for over £800 L ) and afternoon tea with the captain. 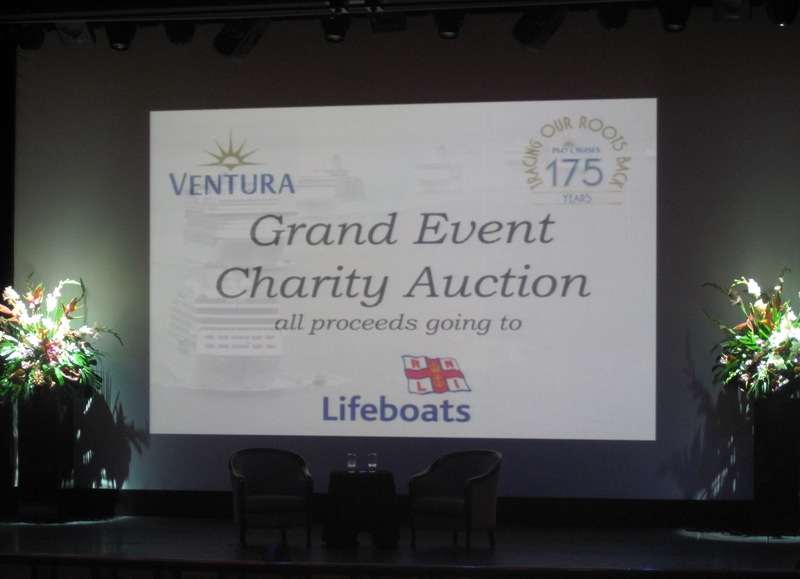 In total this auction raised over £9000 for the RNLI. I was astonished. It was a great idea and whether you bid on something or not it was a great hour to be a part of. After all that excitement it was time to head back to the cabin and change for the evening. Tomorrow we would be in Palma de Mallorca for the day………………….. I have a great memory of one instance on the ventura cruise, we were going to the lift when we saw you trying to take a photo of a teddy. 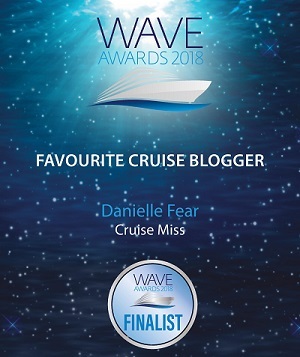 After a few words together you gave my wife your ‘cruisemiss’ card,she shrieked ‘cruisemiss-its you I foolow your blog!’ you shrieked back ‘I’ve met someone who actually follows me’. As a non follower I stood back it was like watching 2 long lost sisters being reunited!